On July 15, two films jointly produced by Huaxia Film Distribution Co. Ltd. (China), Peacock Mountain Culture Media Co. Ltd. (China), Eros International Media Co. Ltd. (India) and Trinity Studio (India) were introduced at the press conference in India. The two films are “The Chinese wedding” and “The Zookeeper”. 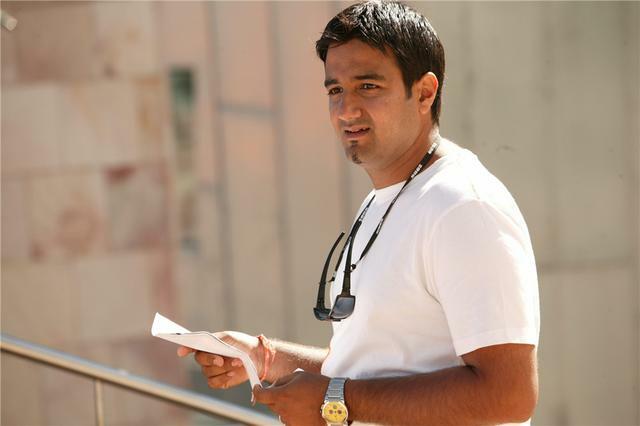 The director of the film “The Chinese wedding” is Siddharth Anand, who directed the famous Bollywood love comedy “Salaam Namaste” and “Bang Bang”, very popular among Chinese fans. “Bang Bang”, as a Hollywood work penetrating into Bollywood world, is revised from “Knight and Day” starred by Tom Cruise, successfully obtained 3.8 billion rupees at the box office and 7 million dollars within one week after released in North America, ranked Top 10 in North American box office and became one of the biggest winner of the year in India. 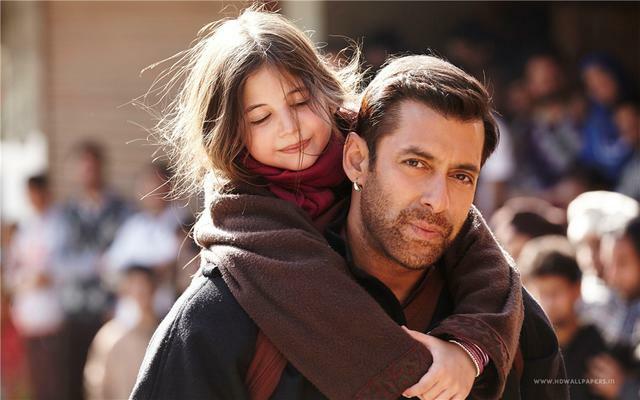 At the back of the film “The Zookeeper” is the director very well known by Chinese spectator, Kabir Khan, who has attracted millions of global fans with the film “Bajrangi Bhaijaan” in 2015, which ranked at second place in Indian film history, but also gained a consistent global review: GOOD. The combination of “little girl + big uncle” has kept 100% freshness and scored same points on IMDB as Leonardo DiCaprio’s “The Revenant”: 8.1, while in China, 8.7 on Douban, surpassing “P.K.” by 0.5 points. Simply from the film titles, both films have obvious traces of “road movie”, which is a very common type of comedy. “The Chinese wedding” is about one girl born in a traditional Indian family, facing parents’ arranged marriage, eloped with a Chinese boy to China. The entire Indian family members, in a rage, went to China to look for the girl. “The Zookeeper” tells about one zoo in a small town in India, with the business collapsing day by day, the young zookeeper decided to go to China to find one panda for more visitors to the zoo. Chinese and Indian producing teams are cooperating with each other from the idea and the script of the two films. After more than one year of preparation, the script part has been in the final stage. 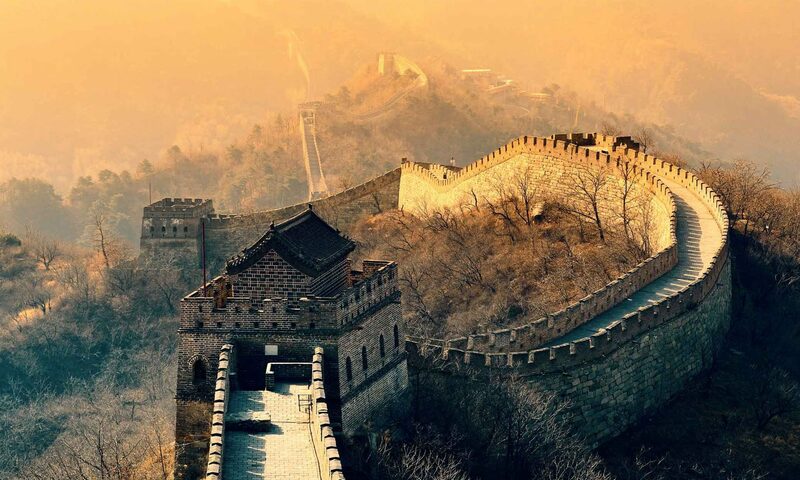 The following shooting work will be mainly in Beijing and Sichuan respectively. In the aspect of cast and crew, Chinese leading actor and Indian leading actress will star in “The Chinese wedding” and vice versa in “The Zookeeper”. The creative director of both films will be taken up by the Chinese prominent filmmaker Sanping Han. “The Chinese wedding” and “The Zookeeper” is scheduled to get released in May and at the end of next year respectively, which by the time will bring a special experience to the movie theaters.